Ikea seems to leap at opportunities to mock Apple. In September 2014, the brand – aided and abetted by Bartle Bogle Hegarty Singapore – released an online film called "experience the power of the bookbook", which promoted Ikea’s catalogue by spoofing Apple’s MacBook. And last week, Ikea Singapore posted an image on Facebook mocking Apple’s new pen. 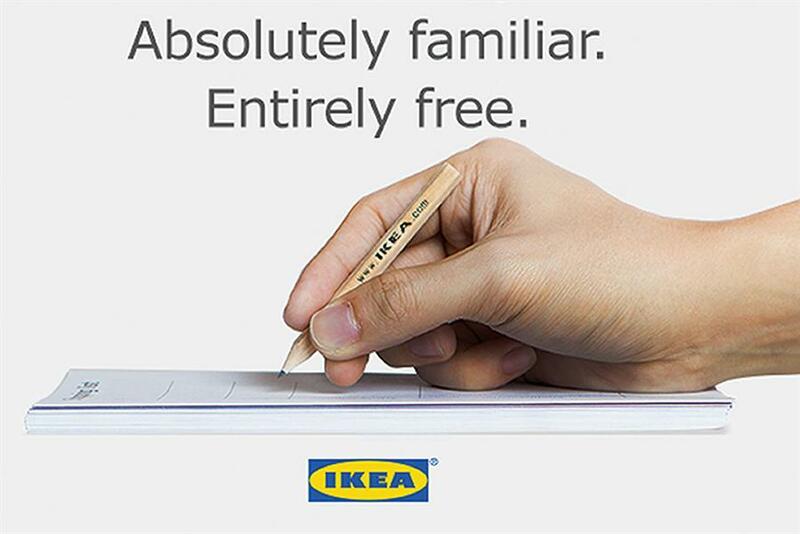 The spot shows an Ikea-branded HB pencil with the line "Absolutely familiar. Entirely free" (alluding to the fact that Ikea gives away pencils in its stores). The tactical ad had been liked more than 7,000 times on Facebook by the time Campaign went to press. Twerking panda, spinning corkscrew. IKEA gets funky in Malaysia.